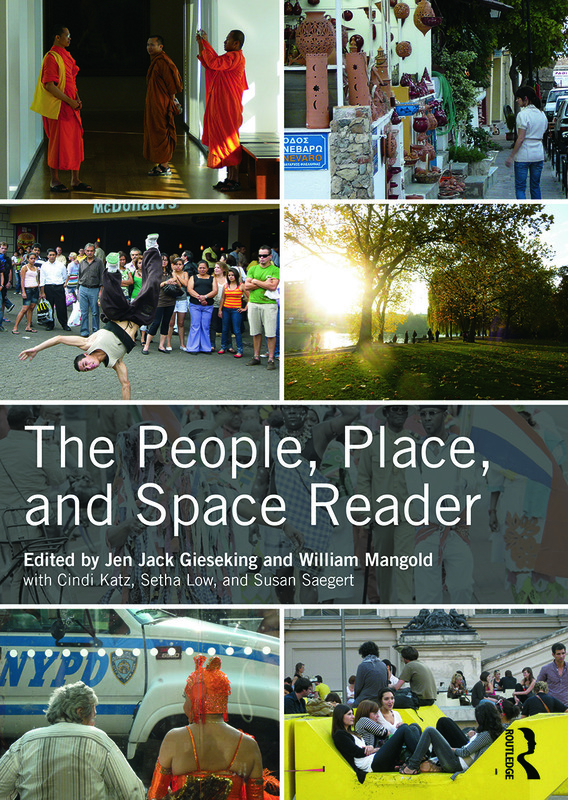 The People, Place, and Space Reader brings together the writings of scholars, designers, and activists from a variety of fields to make sense of the makings and meanings of the world we inhabit. They help us to understand the relationships between people and the environment at all scales, and to consider the active roles individuals, groups, and social structures play in creating the environments in which people live, work, and play. These readings highlight the ways in which space and place are produced through large- and small-scale social, political, and economic practices, and offer new ways to think about how people engage the environment in multiple and diverse ways. Providing an essential resource for students of urban studies, geography, sociology and many other areas, this book brings together important but, till now, widely dispersed writings across many inter-related disciplines. Introductions from the editors precede each section; introducing the texts, demonstrating their significance, and outlining the key issues surrounding the topic. A companion website, PeoplePlaceSpace.org, extends the work even further by providing an on-going series of additional reading lists that cover issues ranging from food security to foreclosure, psychiatric spaces to the environments of predator animals.